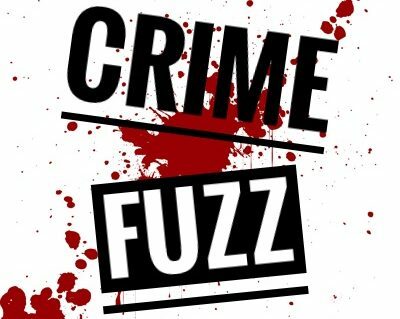 Welcome to CrimeFuzz! We are very excited to announce that CrimeFuzz is live! Be sure to sign up for email notifications and get involved with all things CrimeFuzz! Next What is a Special Constable?